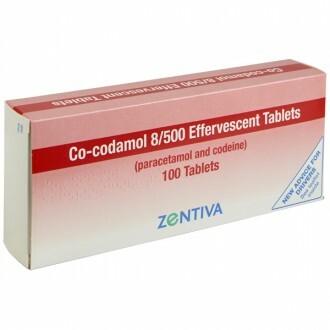 Co-codamol 8/500mg tablets relieve mild to moderate pain including migraines. 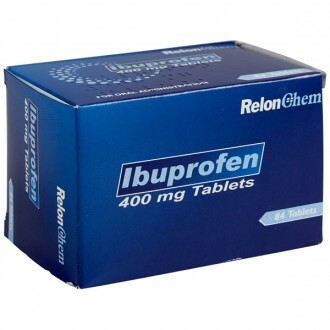 The effervescent tablets are dissolved in water prior to consumption and provide faster pain relief. 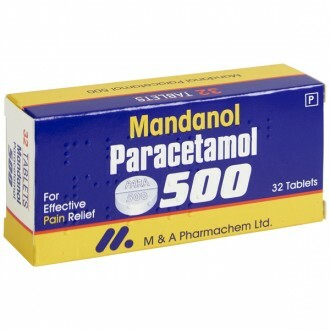 Paracetamol, a painkiller that relieves mild to moderate pain. It is believed to reduce the production of prostaglandins—sensitive nerve endings causing pain—in the brain and spinal cord. 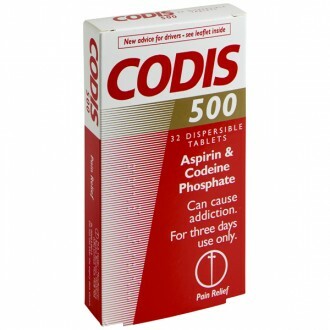 Codeine phosphate, an opioid painkiller. Opioid painkillers work similarly to natural pain-reducing chemicals produced in the brain called endorphins. 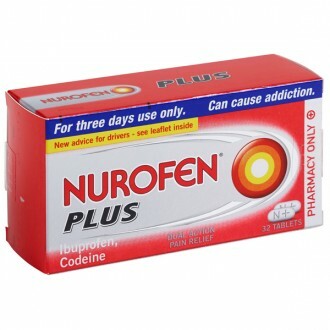 Codeine acts on the same opioid receptors as the endorphins and blocks pain signals sent by the nerves to the brain. Although though the cause of the pain may remain, less pain is felt. Co-codamol is a combination painkiller that can be used to stop and prevent pain. It is available in three strengths, the lowest is Co-codamol is 8/500. Do not exceed the recommended dose. Co-codamol contains paracetamol, so do not take it with other paracetamol-containing medications. If you need to take Co-codamol for more than 3 days, consult your doctor or pharmacist as regular, long-term use of codine can lead to addiction. Long-term use of painkillers for headaches can make them worse. 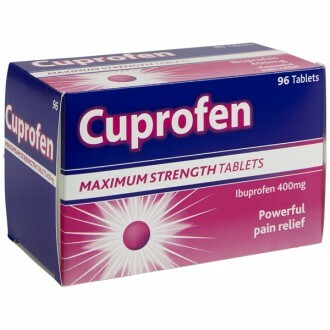 Codeine is converted into morphine (the pain killer) in the liver by an enzyme. Some people already have a variation of this enzyme and this can affect people in different ways. In some, morphine is not produced or produced such small quantities, that it will not relieve pain. In some people a very high amount of morphine is produced which can cause the following side effects: Slow or shallow breathing, confusion, sleepiness, feeling or being sick, small pupils, constipation and/or lack of appetite. Contact your doctor immediately if you notice any of these conditions. Tell your doctor or pharmacist if you take or have recently taken any other medications. 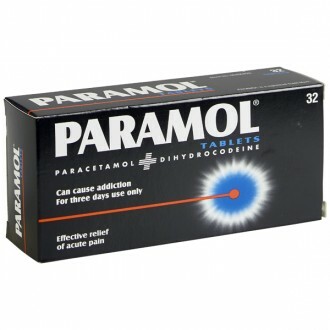 Do not take other medications which contain paracetamol while taking Co-codamol. This includes some pain killers, cough and cold remedies and a wide range of prescribed and over-the-counter medications. 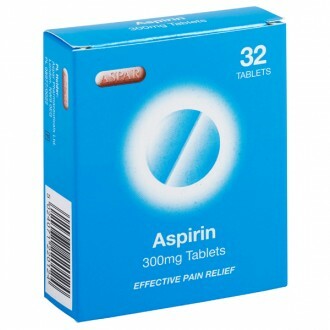 Blood thinners such as warfarin. 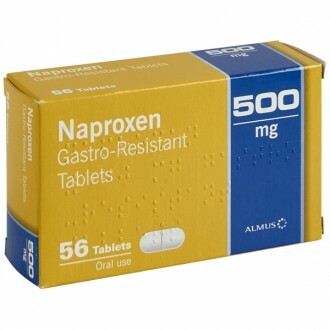 Metoclopramide or domperidone –treatments for nausea and vomiting. 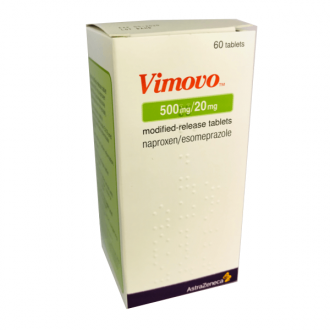 Colestyramine – for treating high cholesterol. Do not drive until you know how this medication affects you. 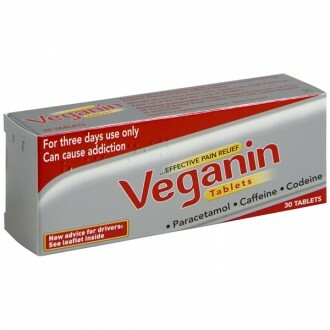 It is a legal offence to drive if this medicine affects your driving capabilities. However, you would not be committing an offence if the medication was prescribed to treat a medical or dental problem and you took it according to your doctor’s instructions or the information provided with the medication and it did not affect your ability to drive. Co-codamol contains sodium and sorbitol. Each effervescent tablet contains 388mg of sodium. This may harm people on a low sodium diet. Sorbiotol is a type of sugar. If you cannot tolerate some sugars, consult your doctor before taking this medicine. Please read all packaging and the Product Information Leaflet before taking any new medications and inform your doctor of medications you take or intend to take. Adults 18 years and over can take one or two Co-codamol tablets every four to six hours for pain-relief. 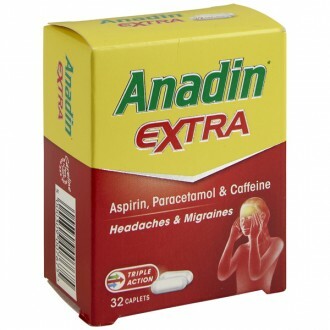 Do not exceed eight tablets in 24 hours. Take Co-codamol with or without food. Dissolve soluble or effervescent Co-codamol tablets in a small glass of water before taking. Using a painkiller to relieve headaches too frequently or for too long can worsen them. Regular, long-term use of codeine can lead to addiction, which might cause feelings of restlessness and irritability when you stop the tablets. 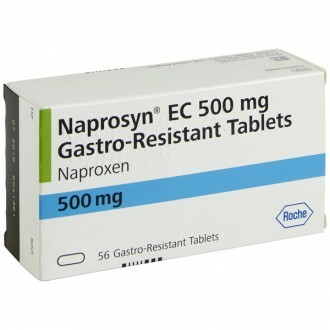 The medication may also cause constipation, nausea, vomiting, dizziness, drowsiness and/or confusion. 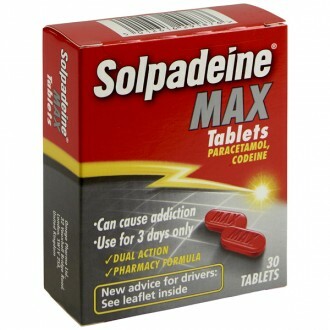 This medication contains codeine which can be addictive if you take it continuously for more than 3 days. This can result in withdrawal symptoms when you stop taking the medication. 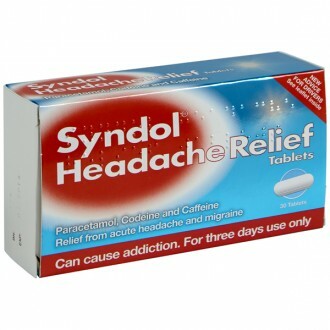 Headaches may worsen if you treat them with a painkiller for more than 3 days. You are allergic any of the active or inactive ingredients in this medication. The person being treated is under 12 years of age. Co-codamol is not suitable for children under 12. You are under 18 and have had your tonsils or adenoids removed due to sleep apnoea syndrome. You know that you metabolise codeine into morphine rapidly. You have a liver problem caused by alcohol. What are the advantages to soluble tablets? Because the tablets break down when they dissolve, the medicine is absorbed more quickly than in the case of normal tablets. Generally, Co-Codamol will reach its full effect in under half an hour. 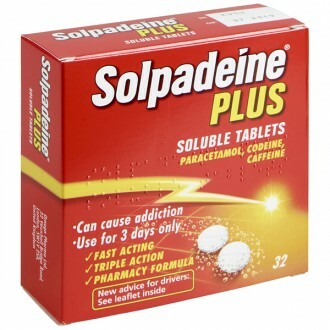 The drawback to soluble tablets is the slight inconvenience of dissolving them in water. Do I need to take the powder that is left in the glass as well? No – most of this powder will be composed of the inactive ingredients of the tablets. All of the medicine that you need will have dissolved. 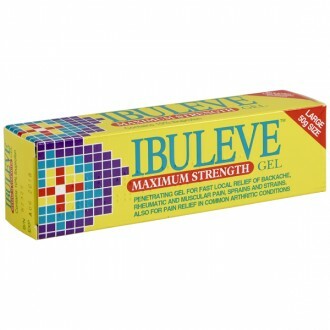 What is the ideal temperature of water to dissolve this medicine? Use room temperature water. Substances dissolve more slowly in cold water. in warm water, the tablet may foam up. How many tablets can I purchase from The Independent Pharmacy? You will be able to purchase many more tablets through our online service than from your local chemist. 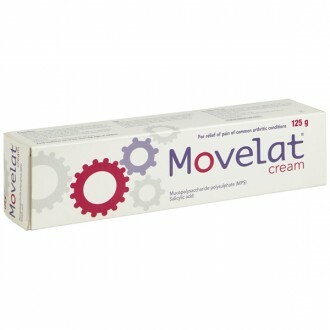 The amount that we provide is still authorised by a doctor and according to your prescription.